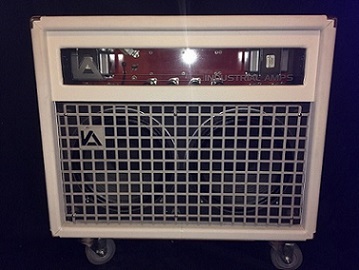 FAQ : Industrial Amps : Boutique Hand Wired Tube Electric Guitar and Bass Amplifiers. From Versatile Studio Guitar and Bass Amps to Severe Industrial Grade Amplification. We ship Continental US, via UPS. Check our order faq for more details.